African Lives was established in December 2012 in Hohenlohe, south Germany. Currently, African Lives has about 35 active members. Our goal is to improve underprivileged people's lives in Africa, especially the lives of the elderly and the sick/handicapped in the country of Burundi. 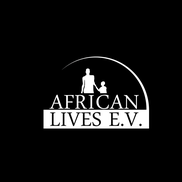 African Lives is a charity and thus a non-profit organization. Our efforts focus on helping a hospice/nursing home in Burundi called Sainte Elisabeth, that is managed by the congregation "Bene Umukama". Our local associate is the charity "Mouvement XAVERI", which organizes activities for the people living in the nursing home. 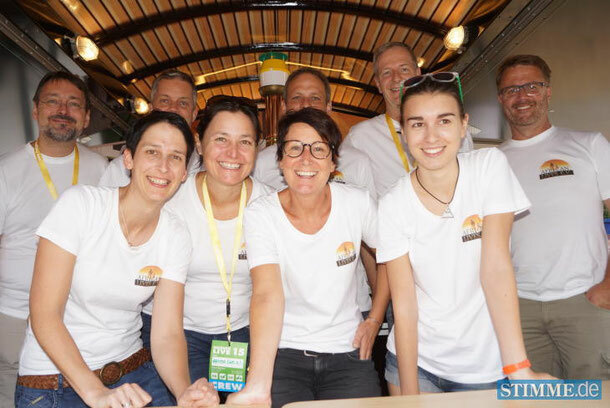 Moreover, our goal is to promote the cultural exchange between Africa and Europe -focus on Germany- by a couple of events and activities at local events. At these activities we always work together with young people, children and local African asylum seekers. You can find all the important documents regarding African Lives -including the African Lives Statute- in German in the "Der Verein" section of this website. If you want to donate or to become a member, click here. "Armut ist wie ein Löwe. Kämpfst du nicht, wirst du gefressen"
© African Lives e.V. Alle Fotos, Texte und sonstige Inhalte sind geschützt.